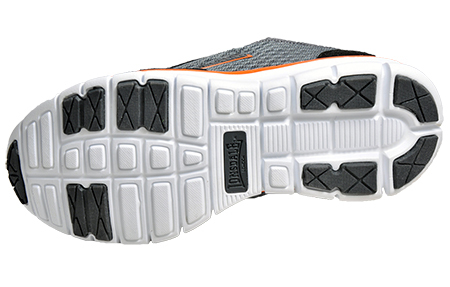 Designed with active kids in mind! 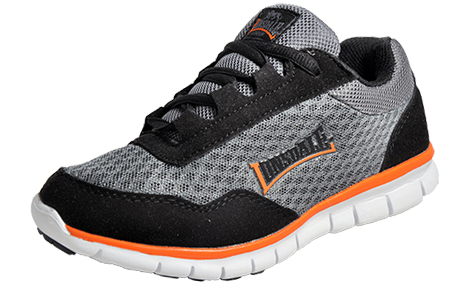 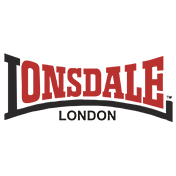 The Lonsdale Southwick junior trainer is the ideal choice for active kids! 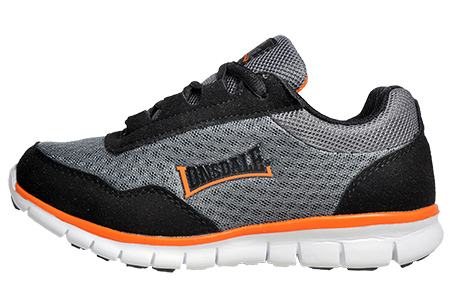 A great all rounded trainer that incorporates modern design features, these Southwick trainers provide excellent cushioning and support to keep you light on your feet! 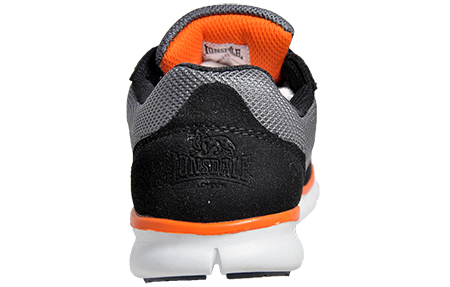 The Southwick kid’s trainer features a flexible shock absorbing outsole and polyurethane midsole ensuring it’s light in weight whilst providing a more flexible range of movement. 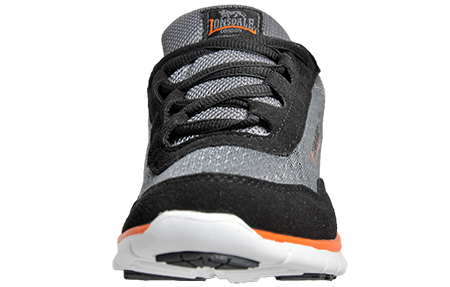 These kids trainers feature a textile mesh and faux suede upper to provide breathability and support, and are presented in an on-trend grey, black and orange colourway for stand out style.